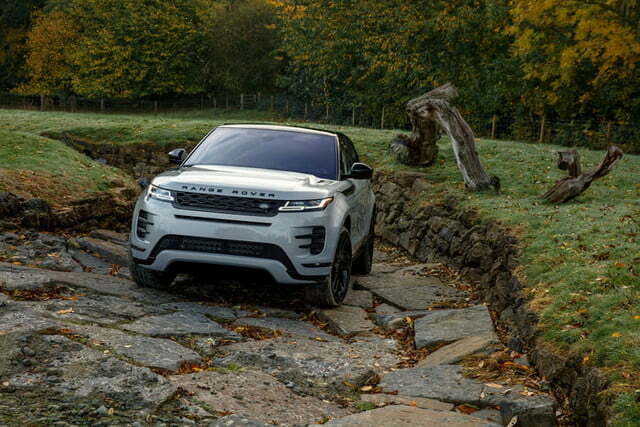 Land Rover took the wraps off the all-new 2020 Range Rover Evoque in November 2018, but we’re just now getting full details on the redesigned SUV with the introduction of the U.S.-spec version at the 2019 Chicago Auto Show. 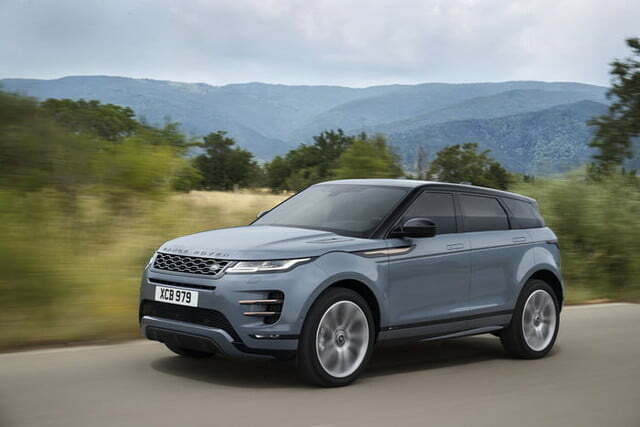 The Evoque’s familiar design hides a bevy of tech upgrades, a more luxurious interior made with sustainable materials, and the first application of the British firm’s fuel-saving mild hybrid technology. 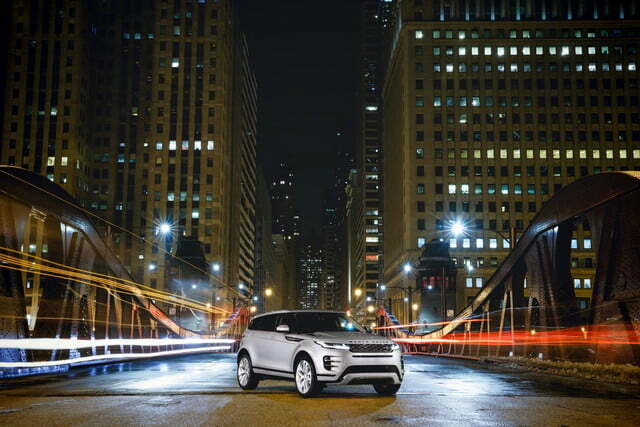 The 2020 Evoque doesn’t stray far from the formula that made the original model a hit all around the world. 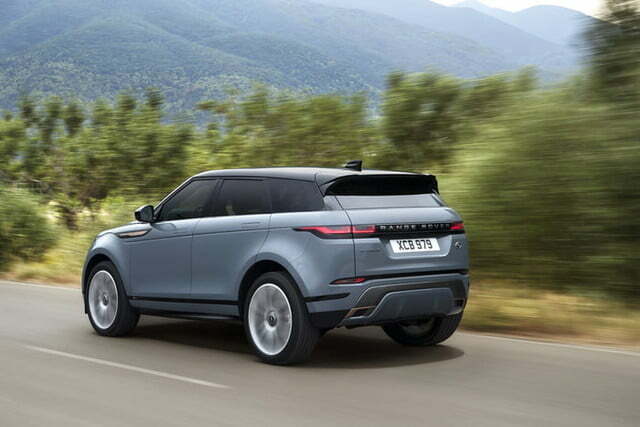 It still looks like an Evoque thanks to styling cues like oversized wheel arches, a tall belt line, and a low roof line that slopes toward the rear end. 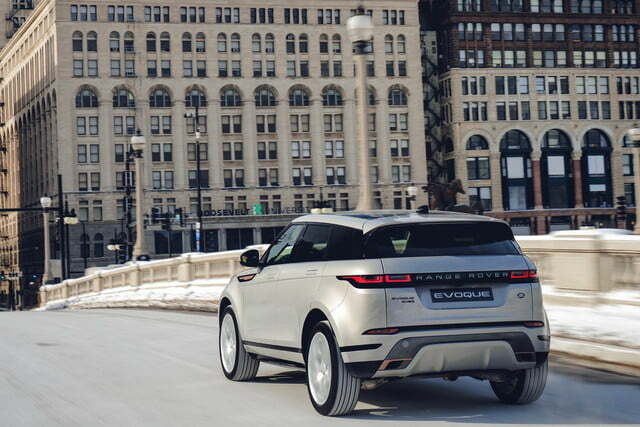 The proportions are more evolutionary than revolutionary, and the dimensions haven’t drastically changed from one generation to the next, but designers infused styling cues from bigger Range Rover Velar into the Evoque’s front and rear ends. 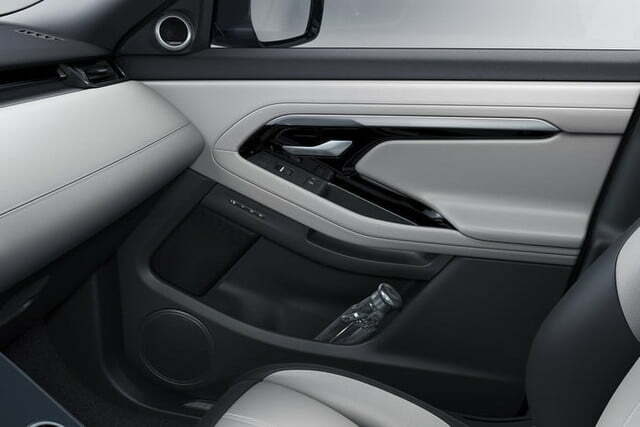 It gets its bigger sibling’s super-cool flush door handles, too. 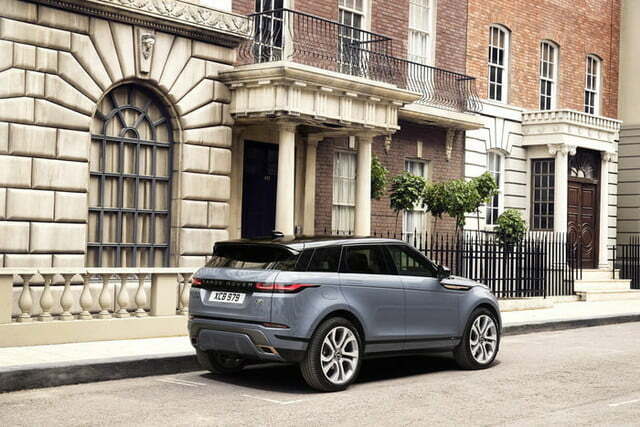 The similarities continue inside; a faster evolution of the Velar’s smart dual-screen infotainment system trickles down to the Evoque’s list of extra-cost options. 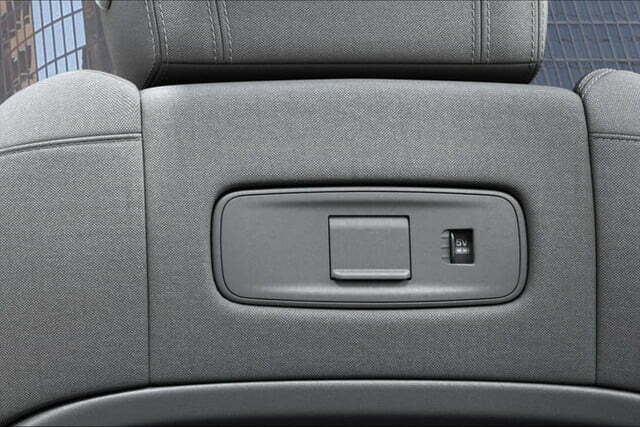 It’s compatible with Android Auto and Apple CarPlay, and an over-the-air updating system ensures it’s always current. 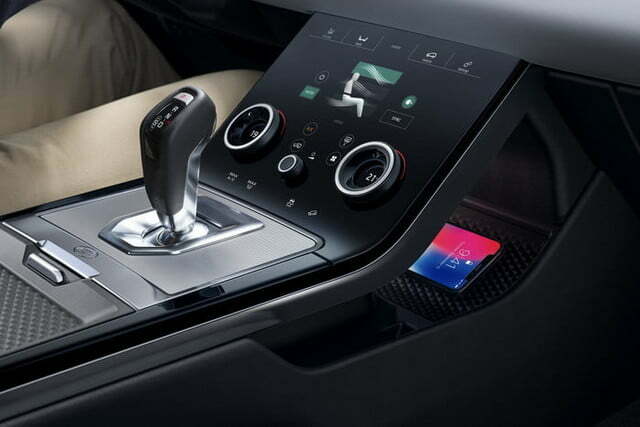 Upmarket variants receive a digital instrument cluster and a rearview mirror that transforms into a high-resolution screen at the push of a button, a feature which will certainly come in handy considering the sloping roof line likely continues to limit the model’s rear visibility. 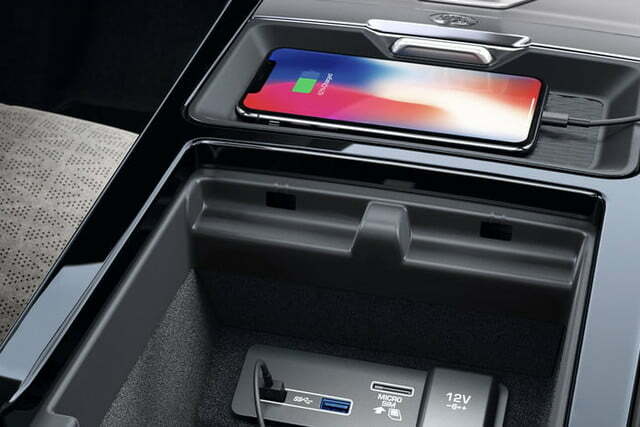 An in-car 4G Wi-Fi hot spot, capable of supporting up to eight devices, and four USB ports keep the occupants connected on-the-go. 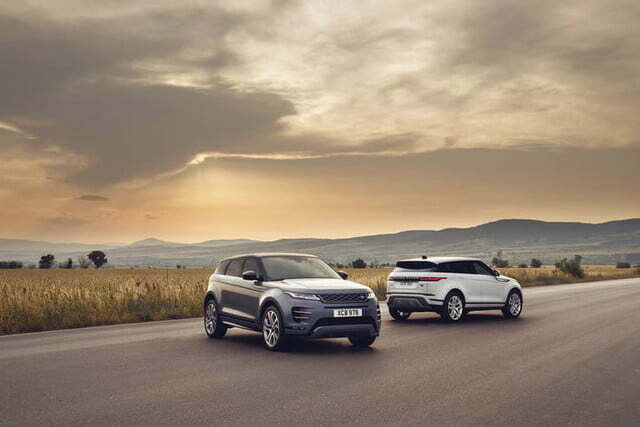 Speaking of the occupants, they’ll actually like riding in the Evoque. 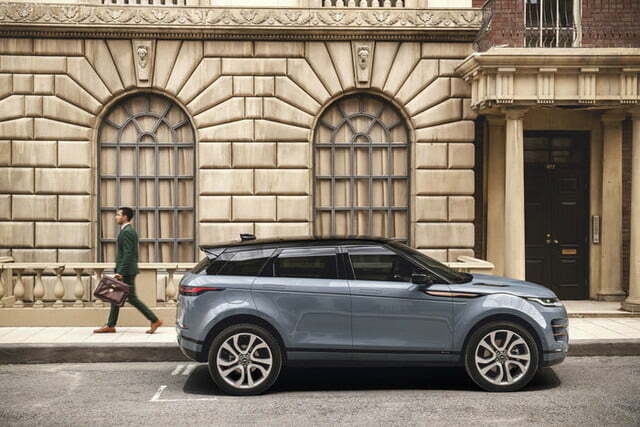 Land Rover notes the model boasts more interior room than its predecessor in a similarly sized package thanks in part to a longer wheelbase. 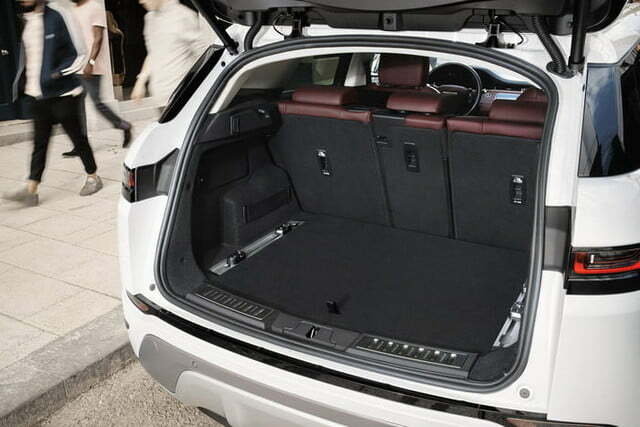 Trunk space checks in at 21.5 cubic feet with five passengers on board and 50.5 cubes with the 40/20/40-split rear bench folded flat. 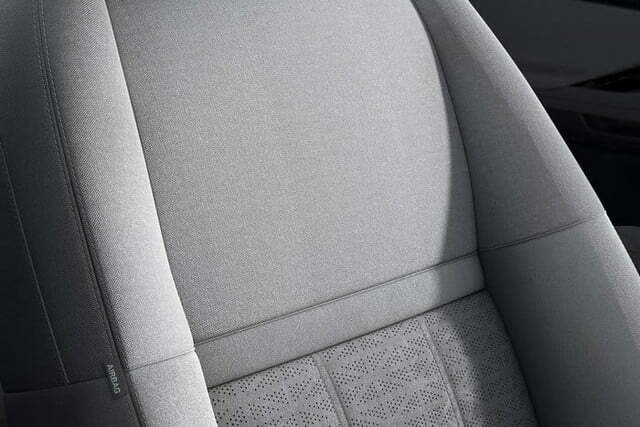 Land Rover will offer the 2020 Evoque with no-cost sustainable alternatives to leather such as Kvadrat and textile made with eucalyptus. 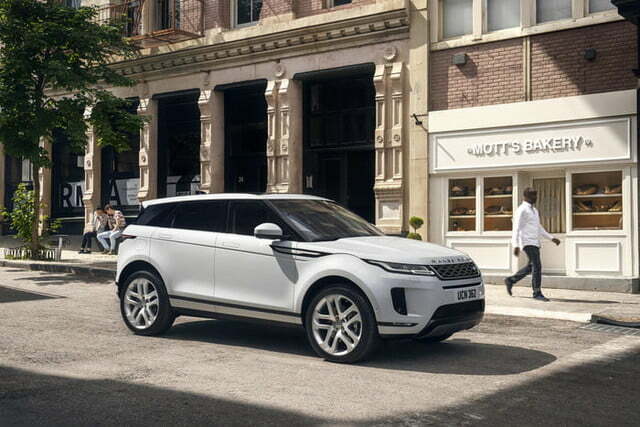 In fact, the automaker claims up to 72.8 pounds of each Evoque will consist of natural or sustainable materials. 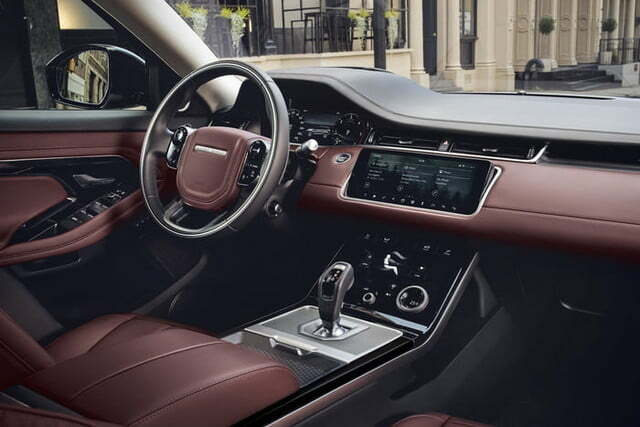 But don’t worry, traditionalists: Land Rover told Digital Trends it will nonetheless continue to offer leather. 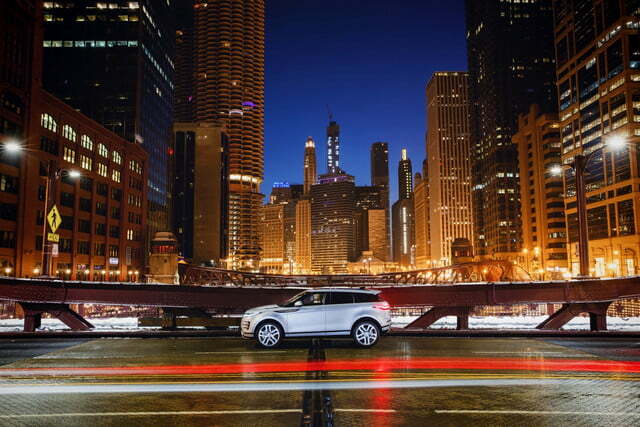 The Evoque is more off-road-focused than its city-friendly design suggests. 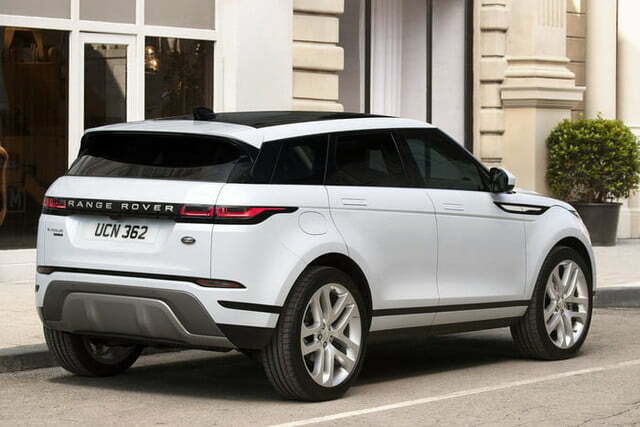 It’s all but certain that Land Rover won’t release a two-door hardtop variant of the next Evoque. The original model was offered as a two-door when it made its debut in 2010, but production ended in 2017 due to a worldwide lack of demand. There’s no indication the body style will return. 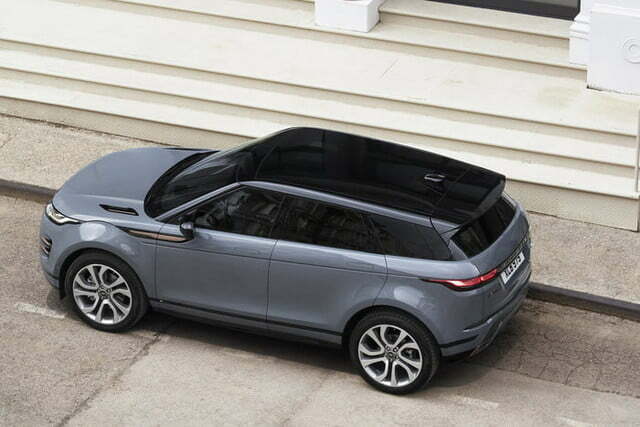 The two-door convertible variant will make a comeback a few years into the second-generation Evoque’s production run, however. 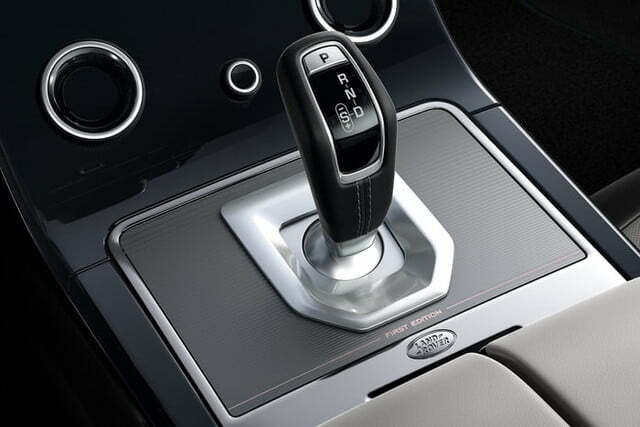 At launch, Land Rover will offer the Evoque with a mild hybrid system built around a 48-volt electrical system. It gathers the energy generated while the car decelerates, converts it to electricity, and stores it in a battery pack installed under the passenger compartment. 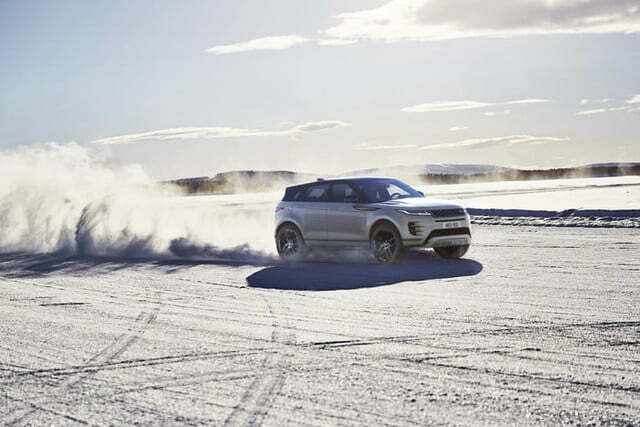 The system channels this electricity back into the drivetrain when the Evoque takes off again. 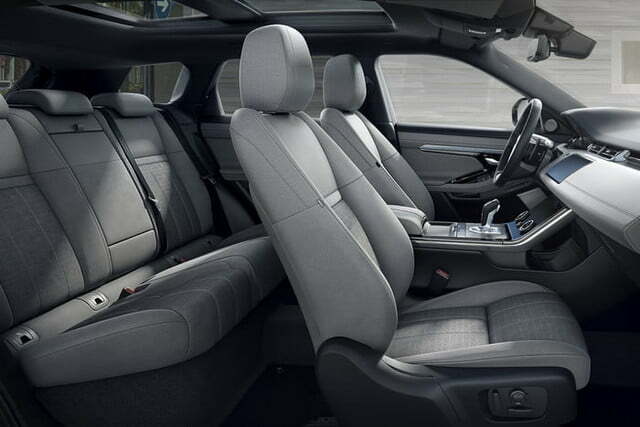 It provides an acceleration boost that’s noticeable in city driving while saving fuel. And, don’t worry if the engine turns off as you come to a stop; it’s supposed to do that. It’s another gasoline-saving feature tied into the mild hybrid system. 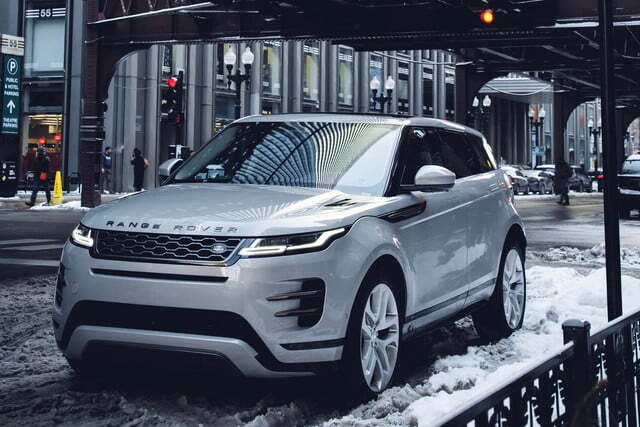 All versions of the 2020 Evoque use a 2.0-liter turbocharged four-cylinder engine, coupled to a nine-speed automatic transmission and standard all-wheel drive. On its own, the gasoline engine makes 246 horsepower and 269 pound-feet of torque. With the mild hybrid system, output jumps to 296 hp and 295 lb-ft. 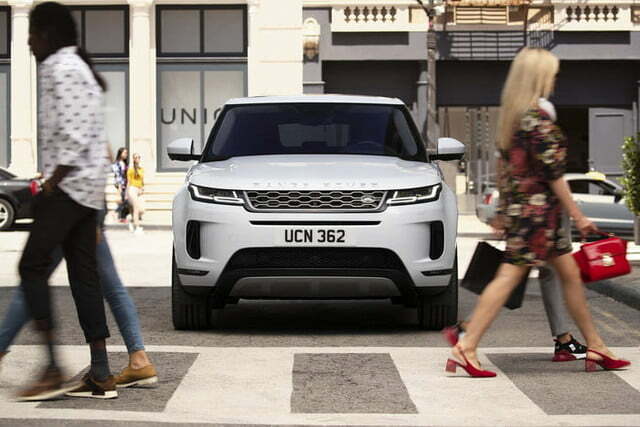 The non-hybrid Evoque will do zero to 60 mph in 7.0 seconds, while the mild hybrid does the same in 6.3 seconds, according to Land Rover. Top speeds are 143 mph and 150 mph for the standard and mild hybrid versions, respectively. 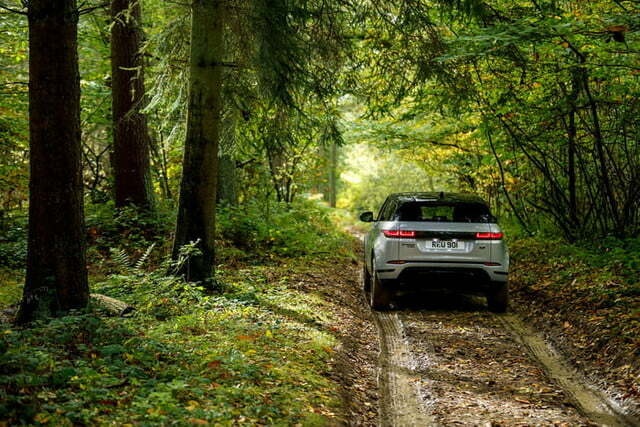 The Evoque is more off-road-focused than its city-friendly design suggests. 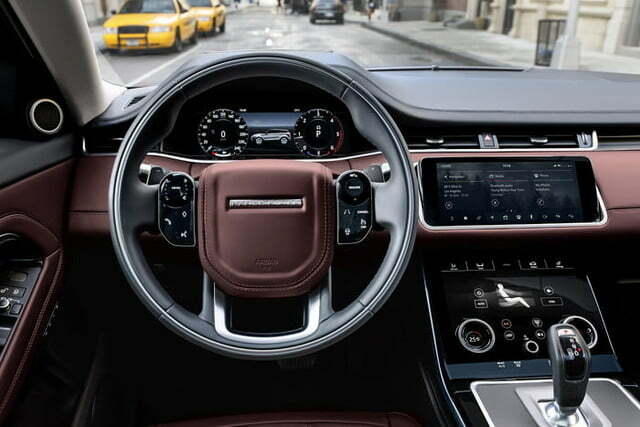 It’s offered with Terrain Response 2 technology which, when left in automatic mode, detects the type of surface the car is driving on (e.g., sand, snow, or dirt) and configures the chassis accordingly. 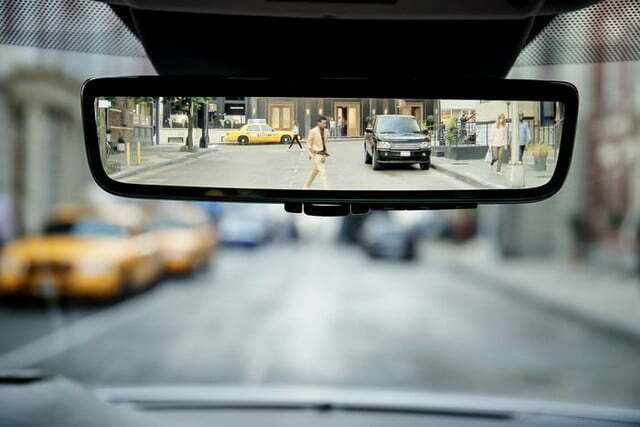 It’s also the first Land Rover model equipped with the clever ClearSight Ground View technology that allows the driver to virtually see through the front end. 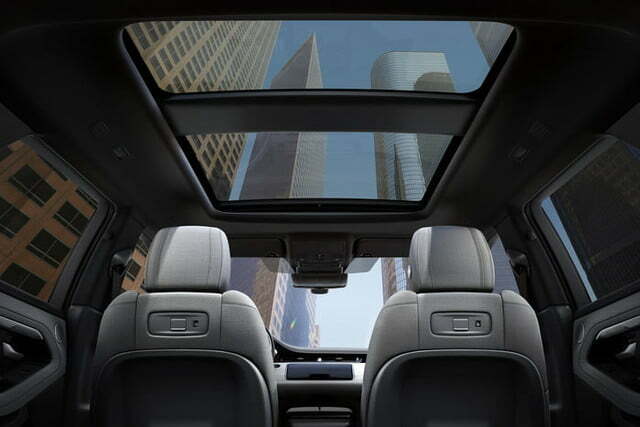 It shows a 180-degree view of the terrain ahead on the upper touchscreen. 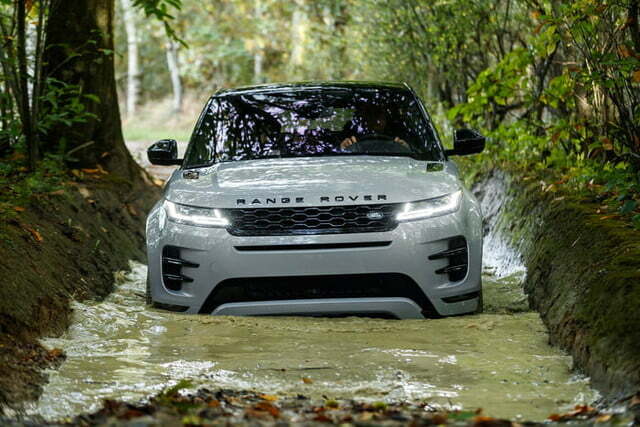 It’s got old-fashioned off-road chops, too; it has 8.3 inches of ground clearance and it can safely drive through nearly 24 inches of water. 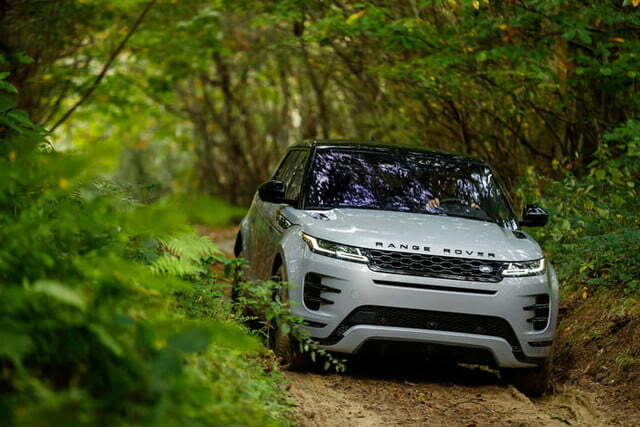 The 2020 Land Rover Range Rover Evoque hits U.S. showrooms this spring. Pricing starts at $43,645 for a base S model without the mild hybrid system, and rises to $56,795 for a range-topping R-Dynamic HSE mild hybrid. All prices include a mandatory $995 destination charge. 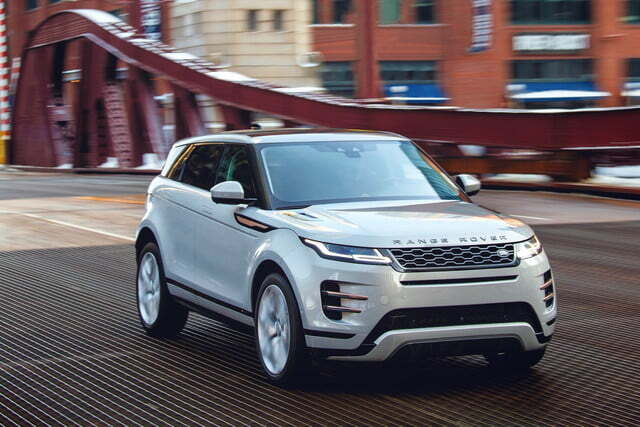 Updated on February 7, 2019: Added specifications and pricing information for the U.S.-spec Evoque, as well as more photos.